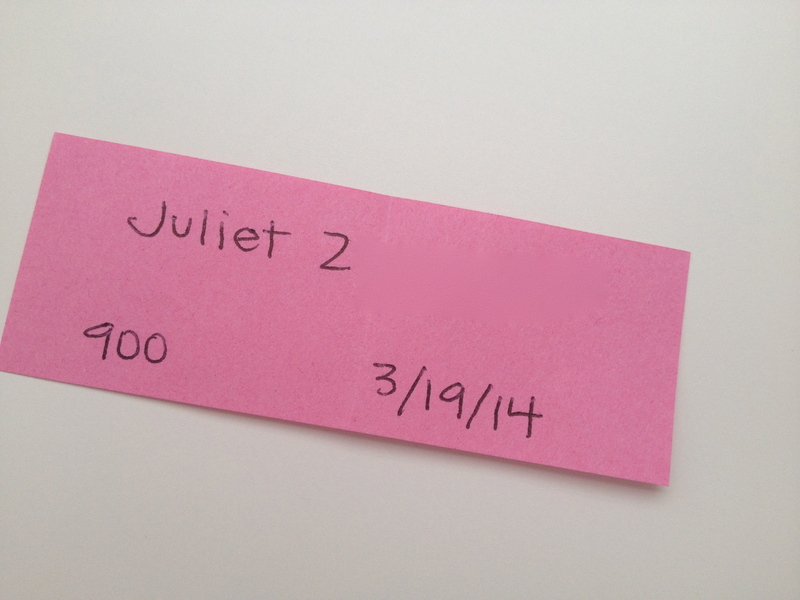 Congratulations to Juliet Z. from Ohio! Juliet is the lucky winner of the last Art Kit I’m giving away as part of a year long promotion. She received her automatic entry into this giveaway by registering for my class ART 900: Drawing Magic. You can read more about all of the Professional Development classes I offer here. Though the kits are gone… I’d still love to have YOU register for one of my Professional Development art classes. (No art experience required!) Each of my 5 classes is affordable, convenient, and self-paced. Imagine earning 3 units of graduate credit per class from the comfort of your own home, with full access to me via email. Your course materials will be delivered to you electronically within 48 hours of your registration, so you can begin immediately if you’d like to. What are you waiting for? (You know it sounds like fun!) Hope to see you soon!